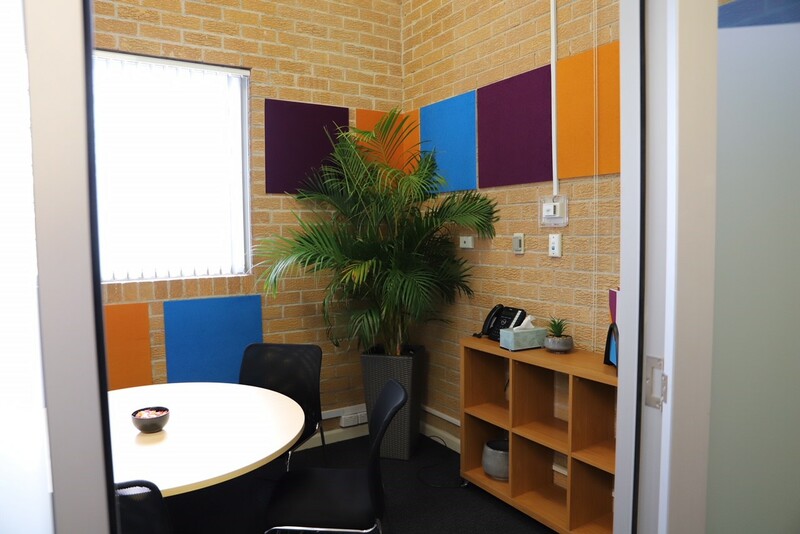 On Tuesday 26 June, Argyle Community Housing proudly opened its new office at 14 Browne Street Campbelltown. 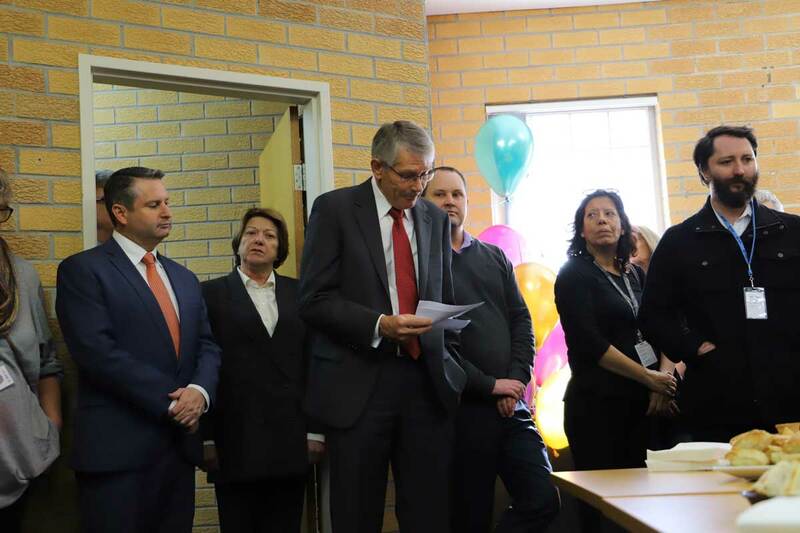 In attendance were the Board of Directors, CEO Wendy Middleton, Member for Campbelltown Mr Greg Warren, Campbelltown City Council, local support agencies, EISS Superannuation, BlueCHP and most importantly our Tenants. 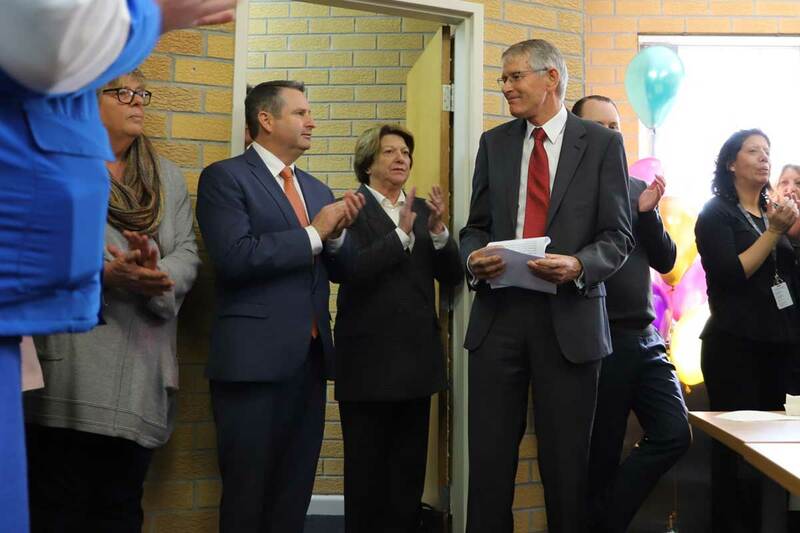 Argyle Housing has been involved in the Campbelltown community for over 21 years, when in 1997 the Wingecarribee Community Tenancy Scheme and the Macarthur Community Tenancy Scheme amalgamated to form Argyle Community Housing Association with 120 dwellings. Argyle has grown considerably since 1997, and have seen many necessary changes to accommodate this growth. Argyle now manages on average 525 dwellings in the Campbelltown region, housing just over 1,200 people in Social Housing, Affordable Housing, the Humanitarian Settlement Program and the Premiers Youth Initiative in the Campbelltown area alone, working with over 60 support agencies in the effort to assist tenants in need, these include Uniting, Neami, Macarthur Case Management Services, South Western Sydney Area Health Services, St Saviours, and Royal Rehab to name a few. As part of our commitment to providing and managing secure, sustainable housing for people on low to moderate incomes, We recently purchased seven affordable housing units in the Macarthur Gardens development, including six 2-bed units and one 1-bed unit and are currently working on a Secondary Dwelling project (Garden Units), working with our tenants in Argyle owned properties which are located on large urban blocks with three or more bedrooms and occupied by a single tenant, and giving those tenants an opportunity to downsize to a 1 to 2 bedroom garden unit within the curtilage of their existing home and freeing up the larger dwelling to meet the demand within the area for properties that accommodate families.